Valentine’s Day: to be or not to be? … So that feast day of love and affection is looming again on the horizon. can not quite bear to sign up for the whole shiny shebang. It is a shame that much of what goes on in the name of Valentine’s Day is so commercialised, devoid of any real meaning and vastly over-priced. So, because Salthouse and Peppermongers have some pretty brilliant present ideas for Valentine’s Day, we have spent a fair bit of time working out if Valentine’s Day is actually something we want to sign up for. it would be a sad thing if Valentine's Day were lost for ever more in a plastic sea of tac and dross. Lupercalia, about which we can say little here without shock and horror, but it did involve men and women picking names out of a jar to be partnered for the duration of the festival. It may be that it was convenient for the church to try and sanitise this party into a more ‘Christian’ version, but the rumours surrounding St Valentine’s life also contribute to the notion of the modern Valentine’s Day. It is claimed that the saint married young couples in secret against the Roman Emperor’s wishes. Claudius believed that single men made better soldiers and marriage was a considerable inconvenience. 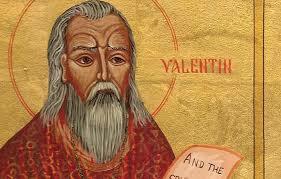 St Valentine was put in jail, where, some say, before he was beheaded, he healed his jailor’s daughter of blindness, leaving her a note signed, ‘your Valentine’. Many believe that he was in love with her. Later, Saint Valentine and his Feast Day was plummeted into the world of romance, first by Chaucer, then by Shakespeare and handmade cards and small gifts started to be exchanged on 14th February in the Middle Ages. otherwise why would the stories of Anthony and Cleopatra or Queen Victoria and Prince Albert have such apeal and longevity? Why would we make films or write about fictional love stores so prolifically – Robin Hood, Casablanca, Cinderella, Romeo and Juliette, Gone with the Wind, Dr Zhivago, The English Patient? The endurance and power of these wonderful words is that they are as applicable to the feelings that love inspires today as they were then. So, if we stick to depth and truth, why can we not bring back some decency to Valentine’s Day? really does matter and that behind all the bling and packaging, there is a wonderful amount of hope, joy, appreciation and sensitivity involved, what are we going to do about it? It is true, food is symbolic of words when words are inadequate. So, if you don’t know what to say or do, that’s it, make a meal. Let’s face it, you need to eat anyway, so preparing a really thoughtful meal is an undeniably fab way to symbolise your feelings. After all, ‘one cannot think well, love well, sleep well if one has not dined well’ (thanks Virginia Wolfe). So go forth and think of something utterly special -A perfect foodie gift to present to your #1. 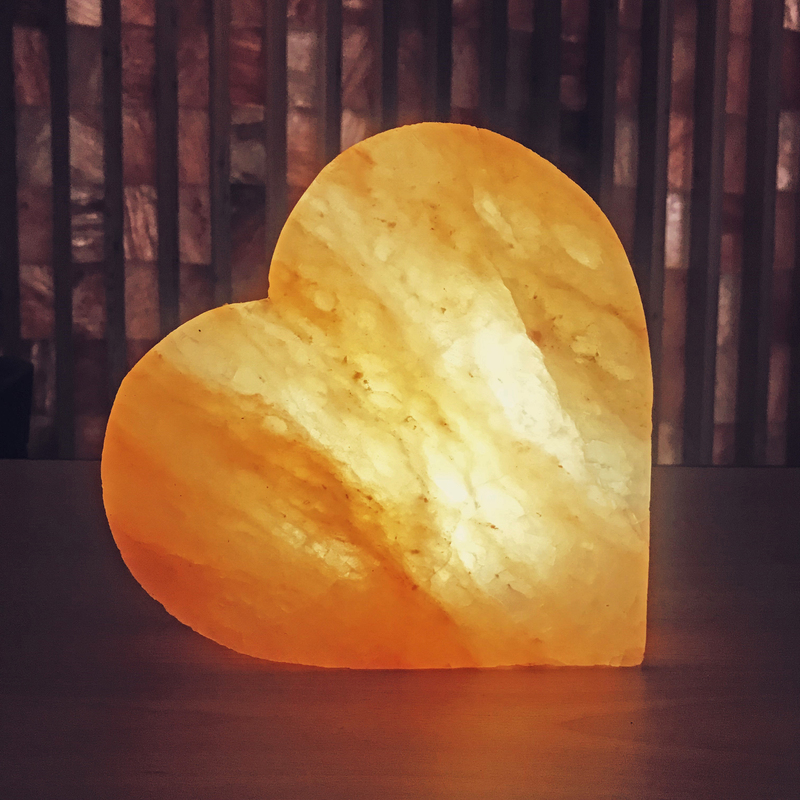 A natural, pink heart shaped Salt block straight from the wilds of the Himalayas!! It is enduring, romantic, attractive, thoughtful and useful, appropriate for a vegan or carnivore, man or woman. It doesn’t come bedecked in plastic, but in an impressive custom-made wooden box, complete with a block cooking booklet. Ridiculously perfect for cooking a butterflied sirloin steak to share on (we had so much fun preparing this shoot and enjoying the by-product) but also brilliant for asparagus, tomatoes, salmon… and, please believe us, it is quick and easy, even for the most nervous. Good luck, be thoughtful, enjoy, appreciate and help restore faith in what should be a rather special celebration. PS. Pressies aside, if you need a bit of help with some poetry recommendations, we have some suggestions – told you, we are Valentines’ converts!